Holland Bakery Promo Spesial Cashback 20% Dengan GOPAY! 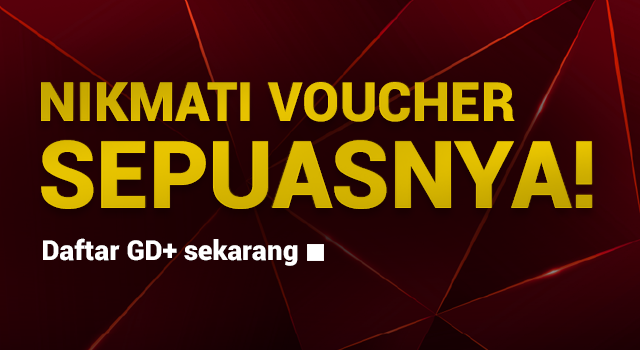 Dairy Queen Promo Spesial CASHBACK Langsung 20% Dengan Gopay!!! Cold Stone Creamery Promo Spesial CASHBACK 20% Dengan GOPAY!! Bakerzin Promo Spesial Gopay, Cashback Langsung 20%!! !